Team Homan Junior Curling Camp Wraps Up! The 2017 Team Homan Junior Curling Camp wrapped up on Sunday with an excited and talented group of 81 curlers taking home lots of knowledge and memories. Curlers from across Ontario, Northern Ontario, Quebec, Nova Scotia, Poland and Japan worked closely with each of us along with our support team who have helped us become world champions. 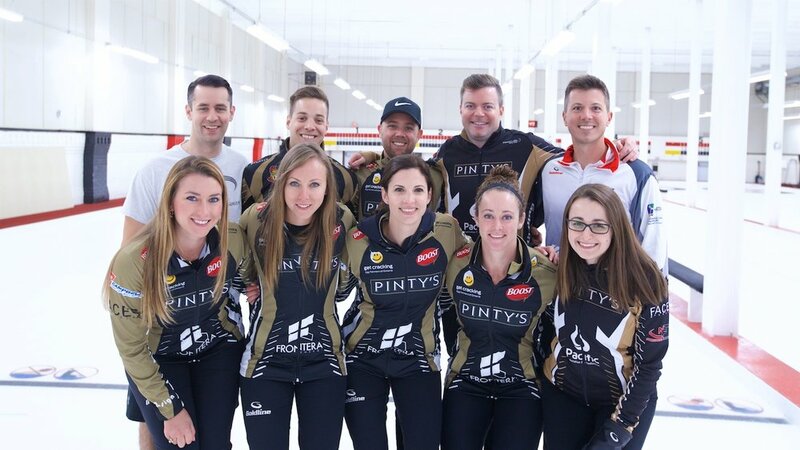 The third and final day of the camp at the Ottawa Curling Club included advanced sweeping techniques, mental preparation under stressful conditions and the Team Homan Shootout. Campers also had a cute and moving surprise for us. Our World Women's Curling Championship banner was completed and shipped to the Ottawa Curling Club and it was the campers who unveiled it to us for the first time! Watch that moment here. Thanks to all of the men's teams on tour who donated prizes such as signed jerseys and brooms which our campers loved. All campers walked away with Team Homan signed swag, photos, tools to help them become better curlers and individuals and hopefully new friendships. We want to extend a huge thank you to our camp sponsors which include the Ottawa Curling Club, Pinty's, Egg Farmers of Ontario, Ottawa Police Association and Polar Marketing. Thanks also to Ottawa Curling Club Manager Dalal Abou-Eid for her hard work, the ice crew of Rick and Jack as well as volunteers who helped pull off another successful year at camp! For photos from our camps click here. Thanks to Anil Mungal for grabbing some great shots of campers! Front: Emma Miskew (Third), Rachel Homan (Skip), Lisa Weagle (Lead), Joanne Courtney (Second), Cheryl Kreviazuk (Alternate). Back: Neil Frotten (NF Functional Performance), Joey Taylor (Instructor), Adam Kingsbury (Coach and Marble Labs), Darren McEwen (Team Homan Media), Kyle Paquette (Marble Labs). 2014 & 2013 Canadian Women's Curling Champions. 2014 World Silver Medalists & 2013 World Bronze Medalists. Our run at the @grandslamofcurling Players’ Championship has come to an end in the tiebreakers. But what a week it’s been. We are very grateful for the support of the fans, sponsors and the Grand Slam for supporting women’s curling. We are proud to leave this event with some special hardware to celebrate the season. 🏆 A special thanks to Laura Walker for helping us out on Friday as well! Be sure to stop by the @goldlinecurling @grandslamofcurling pop up shop at the Mattamy Centre! Get all your end of season gear, Toronto! She’s a rock star! ⭐️ We had to hit the ice for our evening tiebreaker and so our @joannecourtney1 is sitting down with our sponsor @boostnutritioncanada to answer YOUR questions on their Facebook Live! Catch our 4 p.m. ET game against Team Jones on Sportsnet One. A playoff spot is on the line at the @grandslamofcurling Players' Championship! 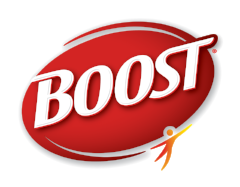 Right after the game join us in the arena with our sponsor @boostnutritioncanada for an autograph session and a Facebook Live event at 7:15pm.